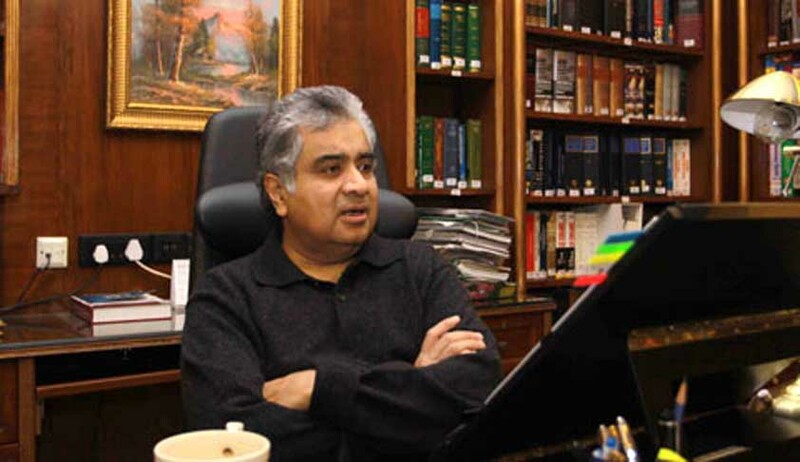 Days after the Supreme Court of Singapore rejected a plea for appearance of noted senior advocate Harish Salve in the Ranbaxy’s arbitration dispute with Daiichi, the sellers of former have decided to file an appeal against the February 17 order. The former solicitor general is scheduled to appear in Delhi High Court for the case’s hearing on Monday. The corporate sellers are seeking to set aside an award in excess of $500 million by a local arbitration panel to purchaser Daiichi for not revealing the risks involved in the buyout. Their contention that Salve is a former solicitor general of India and, hence , would be familiar with the Indian public policy was rejected, with the Singapore court saying: “I should state that his general familiarity with Indian public policy does not satisfy the requirement of “special qualifications or experience” for the purposes of the specific issues in the OSes. “In any event, it is accepted that whether Indian public policy is relevant at all for the purposes of setting aside the Award as being contrary to Singapore public policy is ultimately a question to be resolved under Singapore law with the assistance of the parties’ respective local Senior Counsel. Therefore, I concluded that the Applicant had failed to show that apart from his general expertise in Indian law, he had the requisite “special qualifications or experience” for the purposes of the specific issues in this case under s 15(1)(c),” the judgment authored by Judge Steven Chong said. The High Court of the Republic of Singapore argued that this case is unique because the Indian law issues were complex and novel that the presence of Indian counsel would assist the court in reaching a conclusion. The dispute pertains to the share purchase and share subscription agreement signed in June 2008, under which Japanese company Daiichi purchased shares held by the sellers of Ranbaxy. The Indian pharma company fell under the scanner of US regulators, after which it was directed by Daiichi to sign a consent decree with one of these regulators. The cost of compliance with this consent decree was estimated at US$35m to US$50m per year. Ranbaxy also had to shell out a further US$500m as a penalty in a settlement agreement with a US government department in May 2013. Daiichi then initiated arbitration proceedings against Ranbaxy, alleging, among other things, that it “suppressed key reports evidencing widespread and intentional breaches” while seeking damages under the Indian Contract Act. The tribunal had held in favour of Daiichi, saying that the damages payable would be similar to those recoverable for fraudulent misrepresentation under general tort principles. To be more specific, the damages awarded were in excess of $500 million. Challenging the award, the sellers moved before Singapore’s Supreme Court on the grounds that the award passed by the tribunal was in excess of its jurisdiction.